Hi there! Welcome to my first post on The Vermontist. I’ll start by introducing myself: my name is Savannah, I’m a native of Vermont. I lived in Vermont until I was 9 years old, Vermont has always been my home regardless of my other addresses in Illinois, Missouri, and Georiga. I married my husband, Kegan, who is an Illinois native and we continuted our journey through life which involved many trips to Vermont. The story continues with an addition of a pup named Paisley and a tiny human we named Beckett. Our lives were filled with love but we knew a move to Vermont was in our future. We are currently in between Illinois and Vermont. 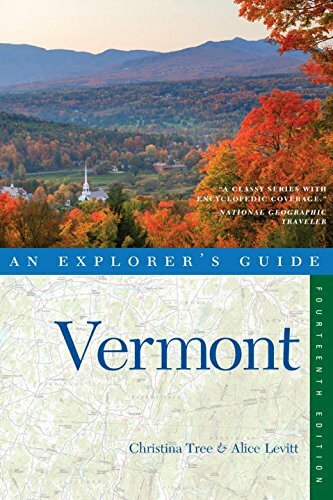 The Vermontist is a raw view into our lives and our travels as I (a native Vermonter) show my husband (non-native) all that Vermont has to offer. My vision for the Vermontist is to showcase what makes Vermont great. Whenever we plan a trip to Vermont I have numerous friends ask us why? My first goal is to attract fellow travelers to visit Vermont. My second goal is to bring light to the craftsmanship and the hardworking local businesses in Vermont by showcasing their products. I hope you enjoy! Also, please follow me on Facebook, Instagram, and twitter!